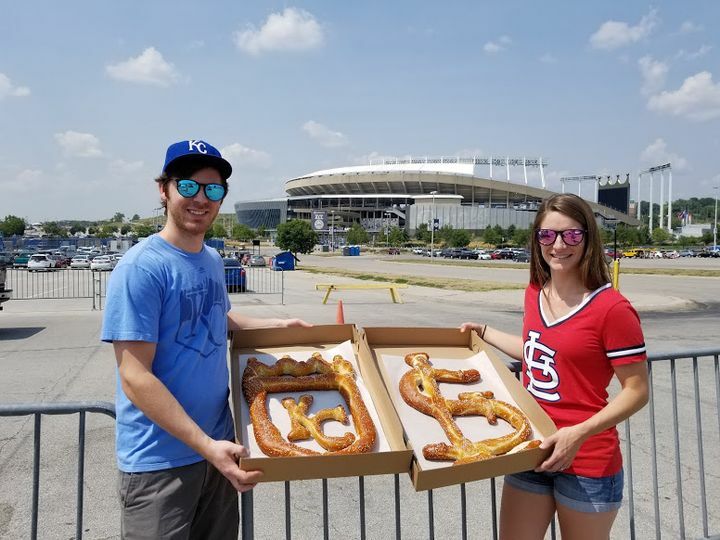 KC Pretzel Boy's offers the best soft pretzels you'll find in Kansas City, made from scratch and baked fresh throughout the day. 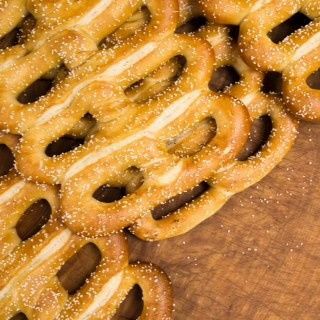 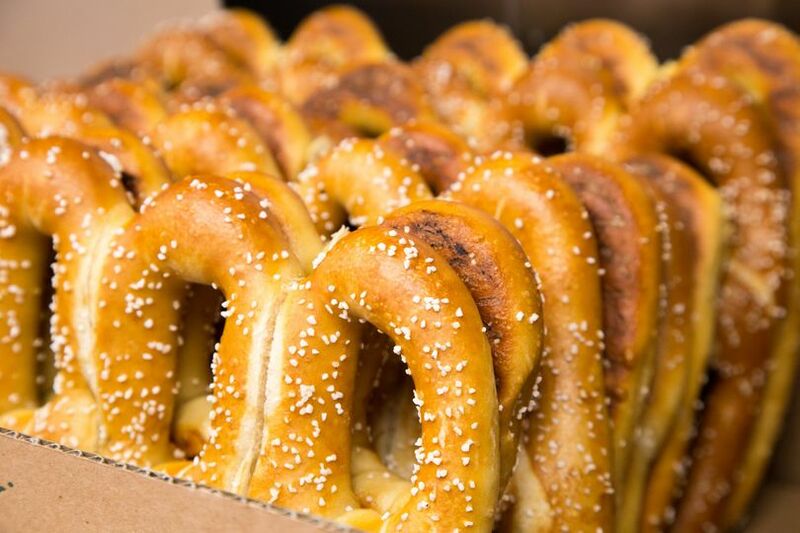 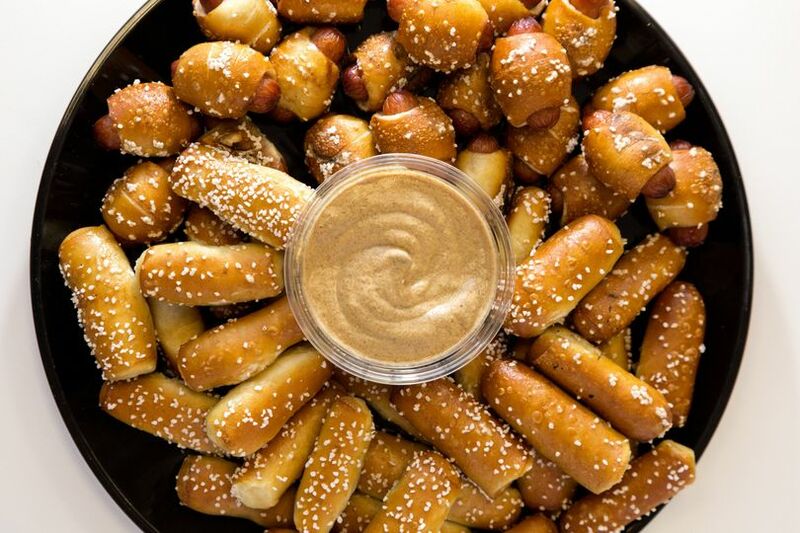 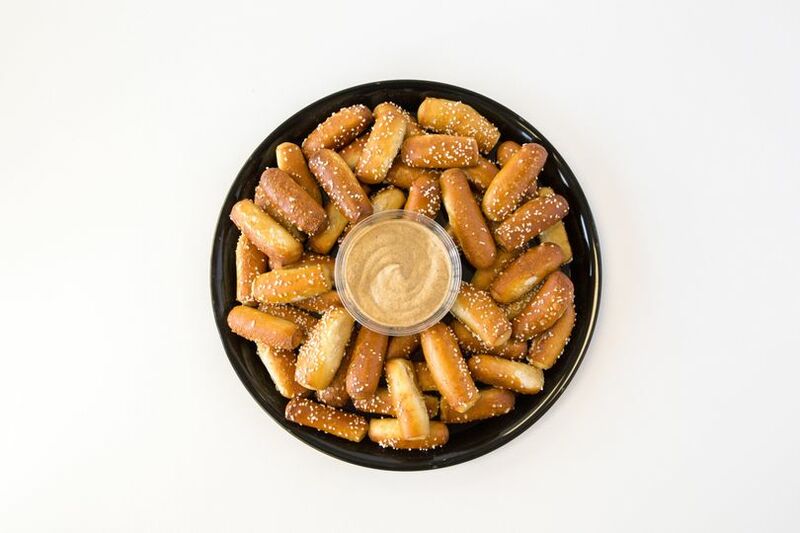 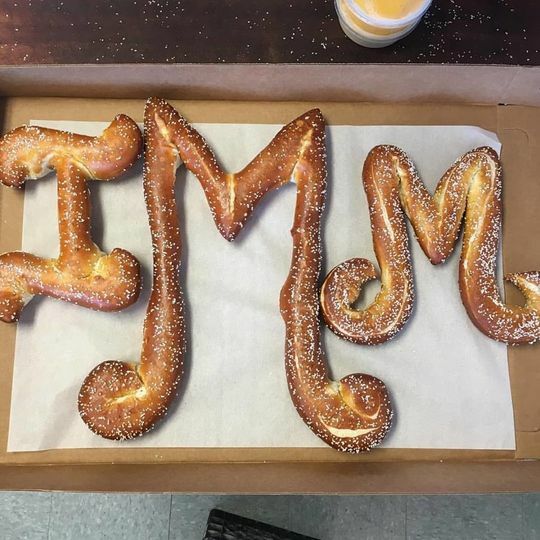 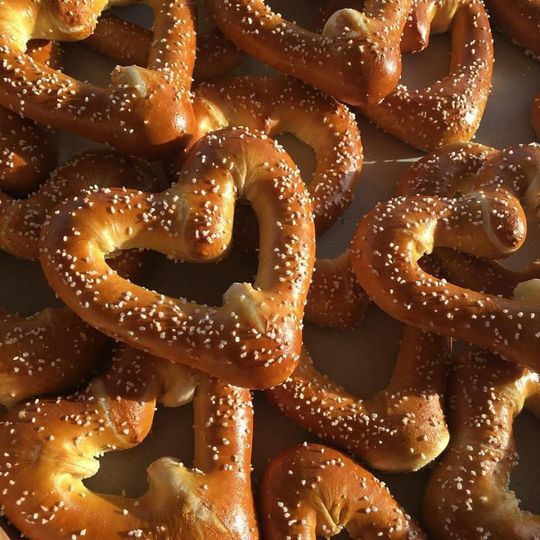 We offer affordable and delicious options for wedding appetizers or late-night snacks including party trays, bulk orders of soft pretzels, and custom shaped pretzels! 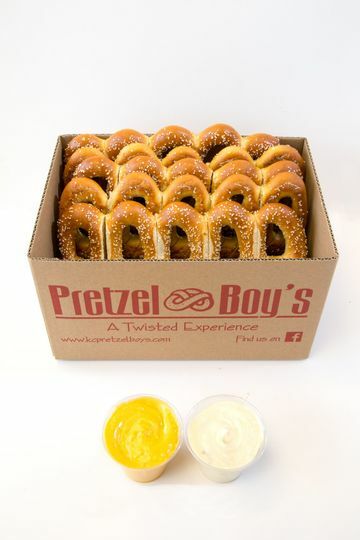 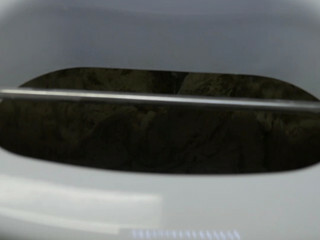 We deliver too! 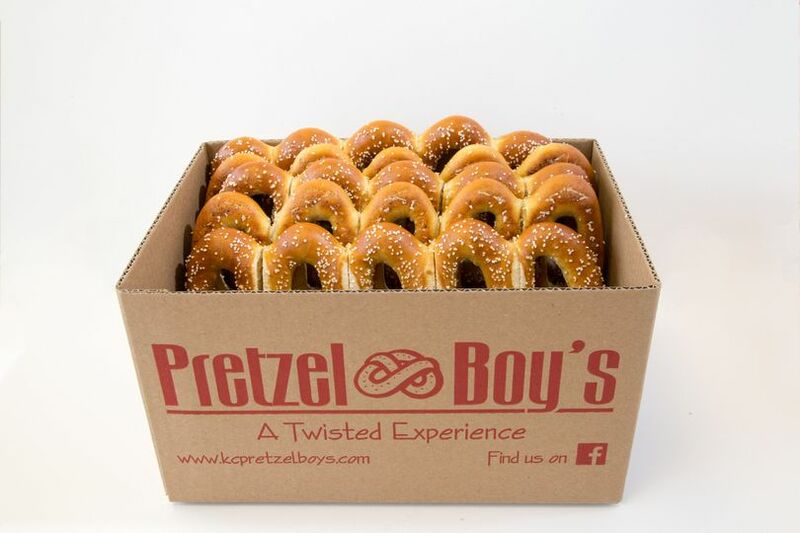 Pretzel Boy's delivered late night pretzels for our wedding once everyone had consumed their fair share of beverages. 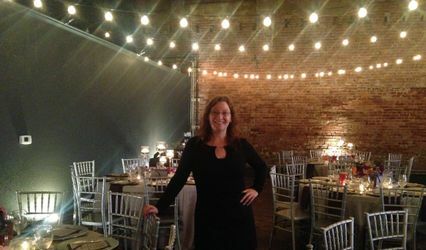 It was a hit with almost everyone that was there and probably saved a few people's nights. 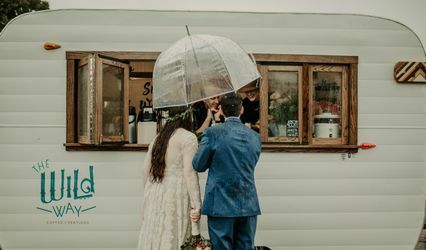 An affordable addition that was so smooth and professional that we didn't even notice they had arrived until someone had a pretzel on the dance floor!